Purchase a Gift Card that can be used on this website! 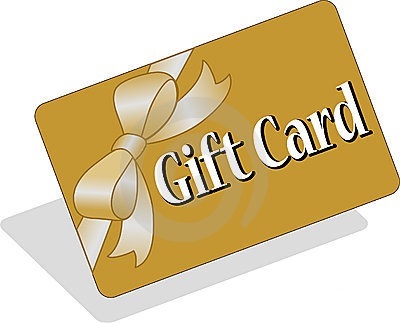 Enter the amount of the gift card (between $1 and $1000) then click Add to Cart to add this Gift Card to your shopping cart. Once you have paid for your order, you will receive the Gift Card Number(s) in your order confirmation email. You will be able to use the Gift Card Numbers in future orders on this site.